Havelock Island among the best destination in India, is situated 57 Kms North East of Port Blair. This destination attracts people all across the globe. White sand beaches and turquoise waters surrounding the island is a treat to watch and experience. 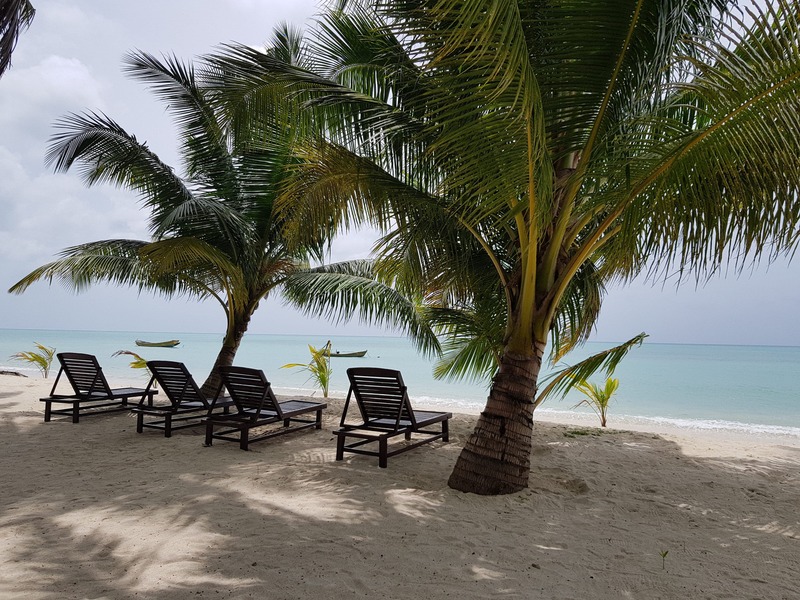 The best thing about this destination is that it suits every requirements, whether you are looking for a laid back vacation or a fun filled vacation, Havelock Island has everything to offer. Your vacation to the Andaman Islands is not complete until you have visited Havelock Island. For adventure lovers Havelock has a lot to offer, the surrounding islands along Havelock are Neil, Peel, Wilson John Lawrence, Henry Lawrence, Inglis, Middle button and North Button islands. Each of these is good for explorers who wish to know more about these islands. Havelock Island can be visited through ferry or Sea Plane. Cruise(Makruzz/Coastal Cruise) and Government ferry operates between Port Blair and Havelock Island on daily basis. All ferry leaves from Phoenix Bay Wharf. Sea Plane operates daily except on Sundays. Government Ferry Timings - 0600 , 1100 (via Neil Island) and 1400 - Takes around 2.5 Hrs to reach Havelock. The one via Neil Island takes around 4 Hrs. Makruzz / Coastal Cruise - High Speed Cruise, which takes around 90 minutes to reach Havelock Island. Timings 0800 Hrs and 0830 Hrs. During season(October - March) the sailing of these boats usually doubles. Sea Plane - Sea Plane operates at 0745 Hrs , 0900 Hrs and 1500 Hrs. Sunday, Sea Plane services are not available.